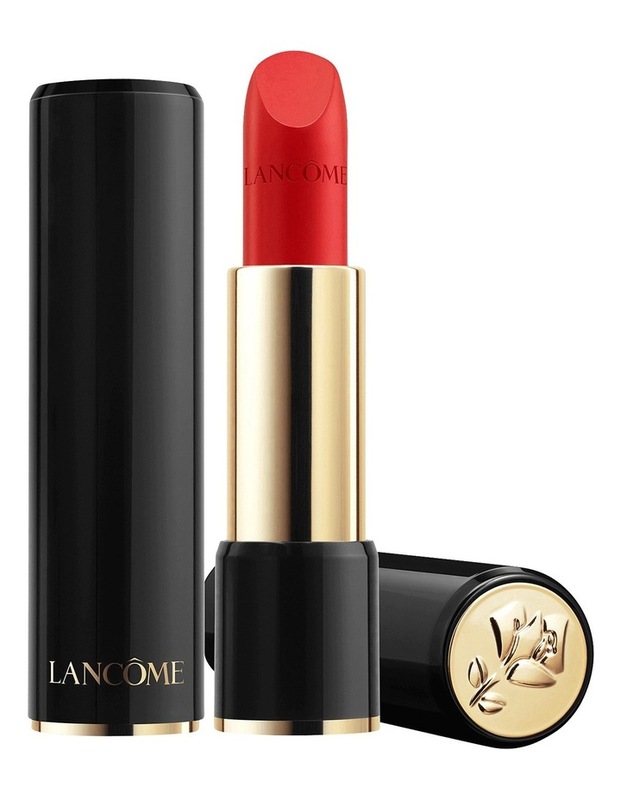 Our cult lipstick reinvents itself, more precious and colourful than ever. From our timeless iconic colours to new vibrant shades, our range has it all: perfect nudes, intense reds, luminous pinks an incredibly widespread palette of colours and finishes to explore and adopt. Which one will you choose?